In 1945, a civil war between the Chinese National Party led by Chiang Kai-shek who was the President of the Republic and the communists led by Mao Zedong. 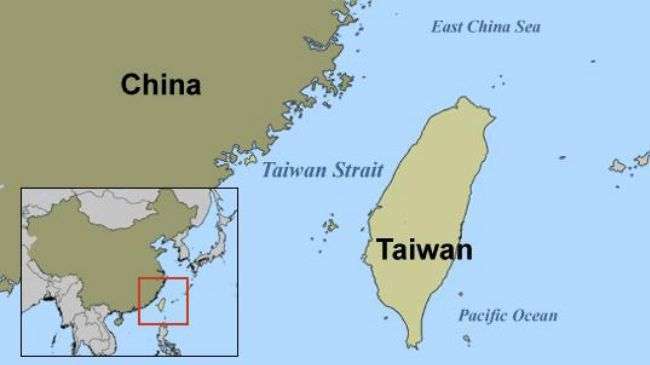 The communists won in 1949 and two states were created: People´s Republic of China in the mainland led by Mao Zedong and the Republic of China in the island of Formosa also known as Taiwan with a with a nationalist regime. 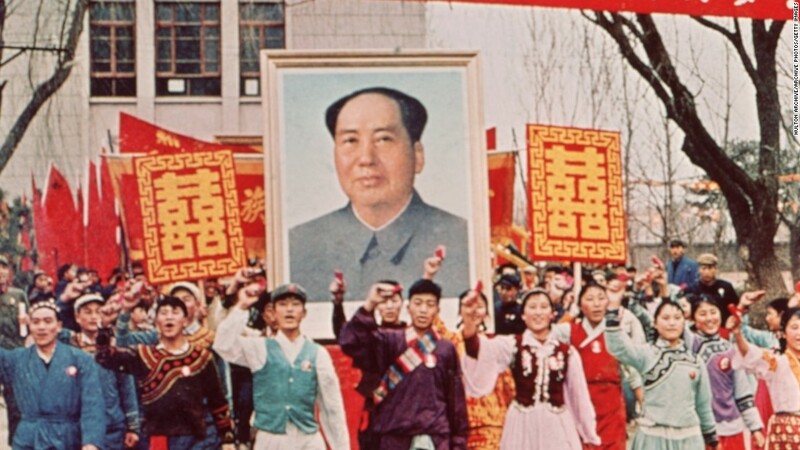 The Maoist government had political control of the state and as a communist state, the opposition was suppressed. Economy was recovered using their own reform project based on heavy industry and the creation of communes that were self-sufficient administrative units combining industry and agriculture. This new economic program was known as the Great Leap Forward. The objective of these reforms was achieving the industrial level of Western countries however, the results were not as good as expected due to bad harvests and bad planning objectives. 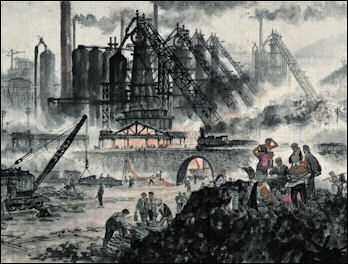 Society in China became egalitarian as well as there was a strict control over the private life and local governments. 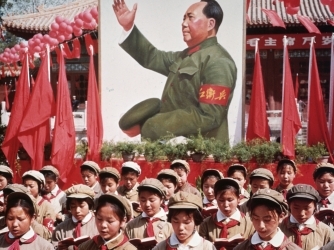 During the Cultural Revolution that took place between 1966 and 1976, control over institutions intensified. Because of the Cultural Revolution, people left their traditions and culture to embrace a more unifying cultural model.